Bob Pisa, REALTOR® at 239 898-6865 direct! Avg. $ / Sq. 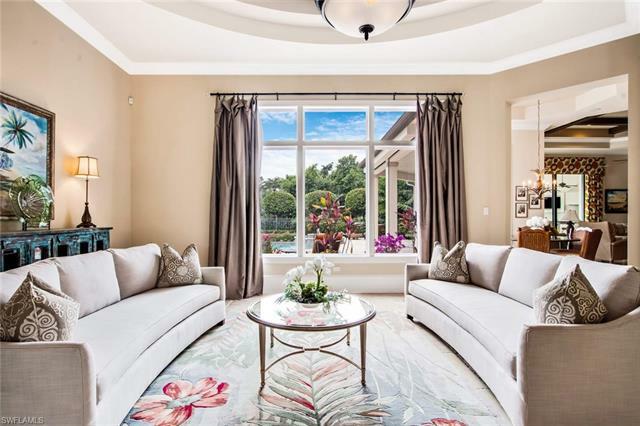 Ft.
Grey Oaks Homes for Sale at Grey Oaks Country Club, luxury and elegance truly in the Naples tradition. 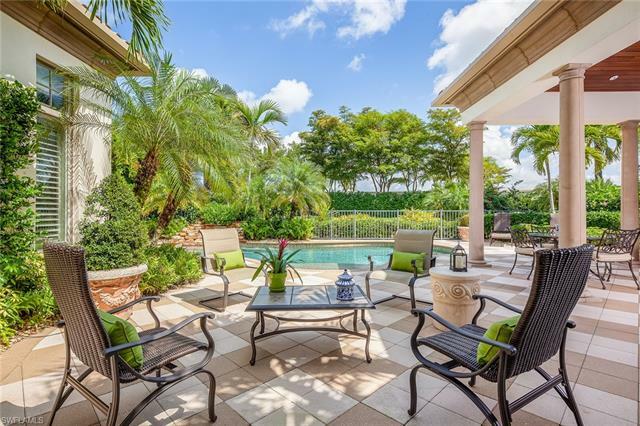 Some of the most outstanding homes of Naples including many award winning homes are located within Grey Oaks. The elegance is understated and the living is pure elegance. 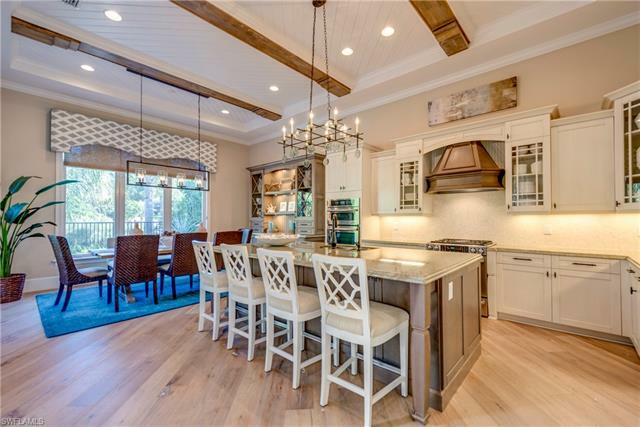 The Estuary Homes for Sale is located within the Grey Oaks Country Club. There are 179 home sites developed on 350 acres of sanctuary within a true nature preserve. Discriminating buyers will find neighborhoods reminiscent of old world Mediterranean villages with their architecture and artistry. With 54 holes of golf, all championship courses Designed by Clifton, Ezell & Clifton and Bob Cupp, Grey Oaks and the Estuary at Grey Oaks was recently named to Links magazine, Travel & Leisure Golf magazine and Platinum Clubs of America’s Top 100 list. There are also 5,500 square feet of fitness, eight Har-Tru tennis courts, and a lagoon-style resort pool with two club houses and elegant dining. Grey Oaks Country Club centrally located in Naples. It is just north of Golden Gate Parkway nestled between Livingston Road and Goodlette-Frank Road. While The Estuary at Grey Oaks is just to the west of Goodlette-Frank Road and also immediately north of Golden Gate Parkway. Courtesy of Premiere Plus Realty Co.